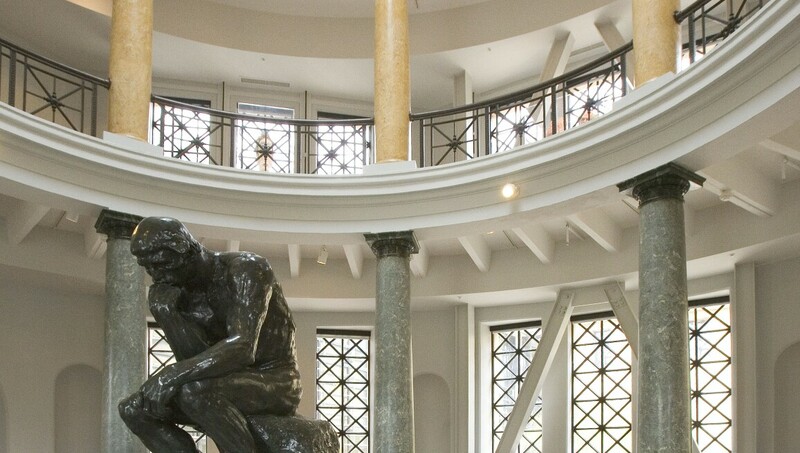 Founded at the same time as the famous university, the Cantor Arts Center at Stanford University holds an extensive collection of modern European and American art. This is presented alongside sculpture and anthropological artefacts from Asia, Africa and Oceania, collected by Leland Stanford and his family on their travels. The museum also boasts a large collection of works by Rodin in a dedicated sculpture garden. Further highlights of the modern and contemporary collection include pieces by Hans Arp, Gaston Lachaise and Henry Moore as well as Bay Area artists such as Robert Arneson and Richard Diebenkorn.